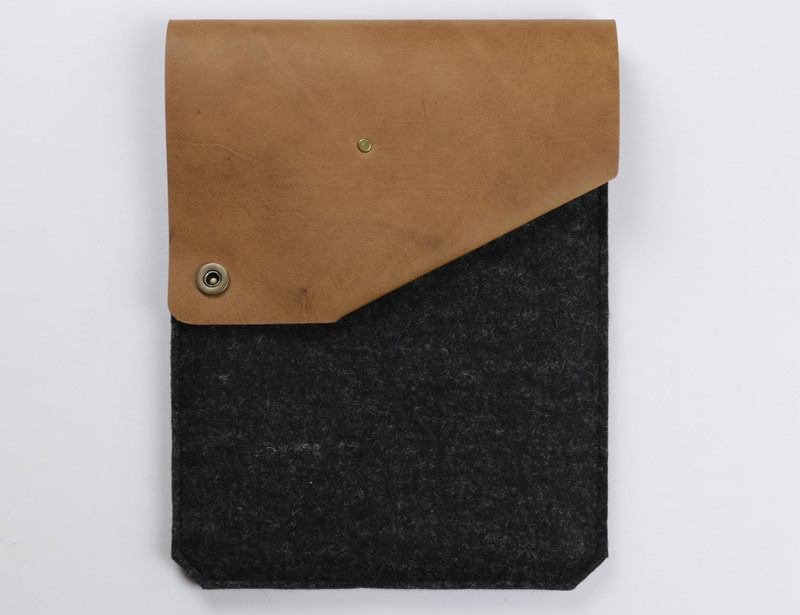 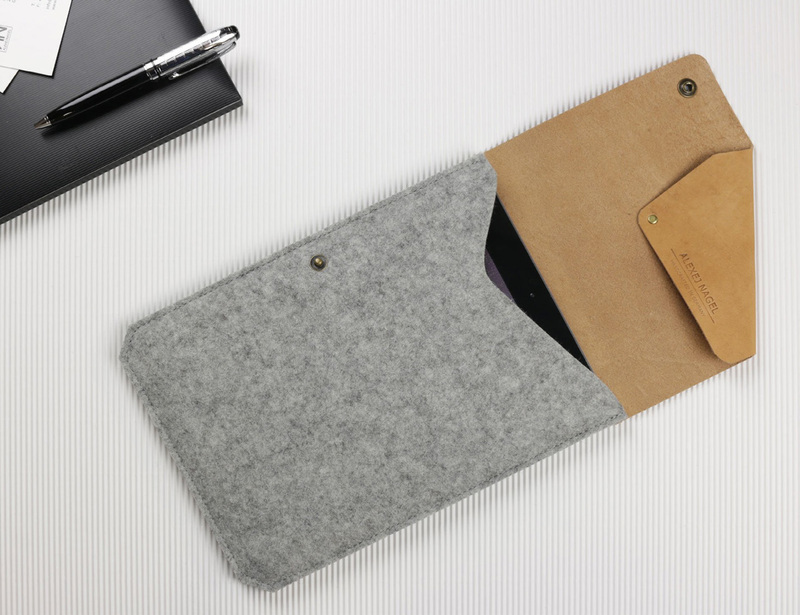 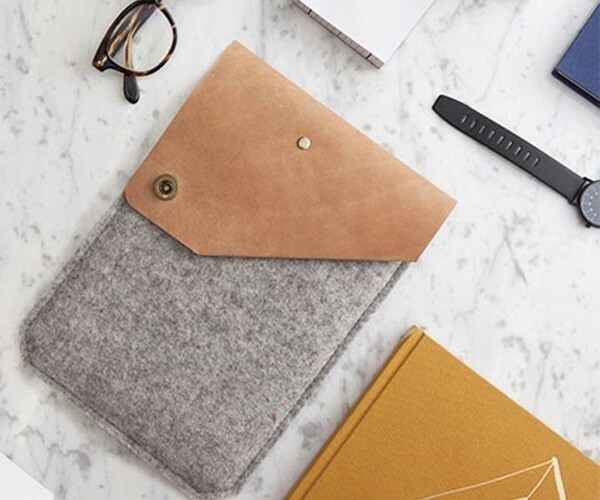 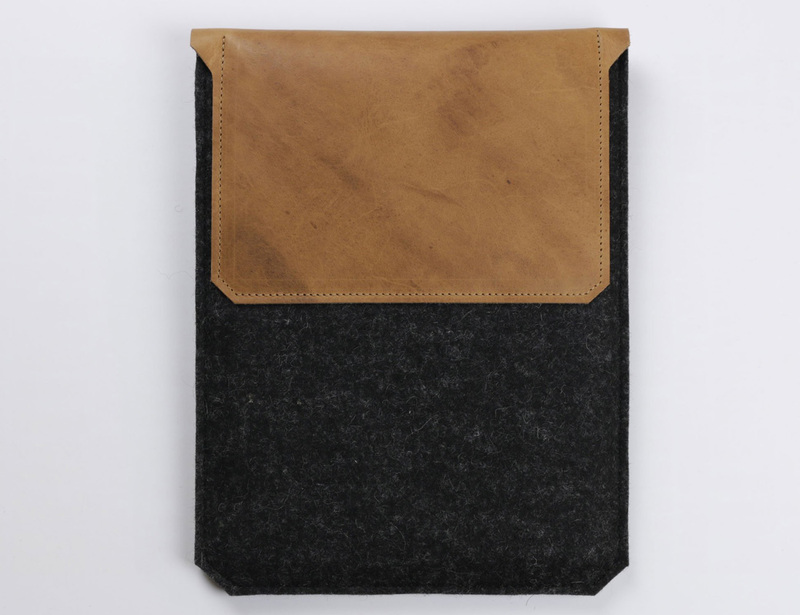 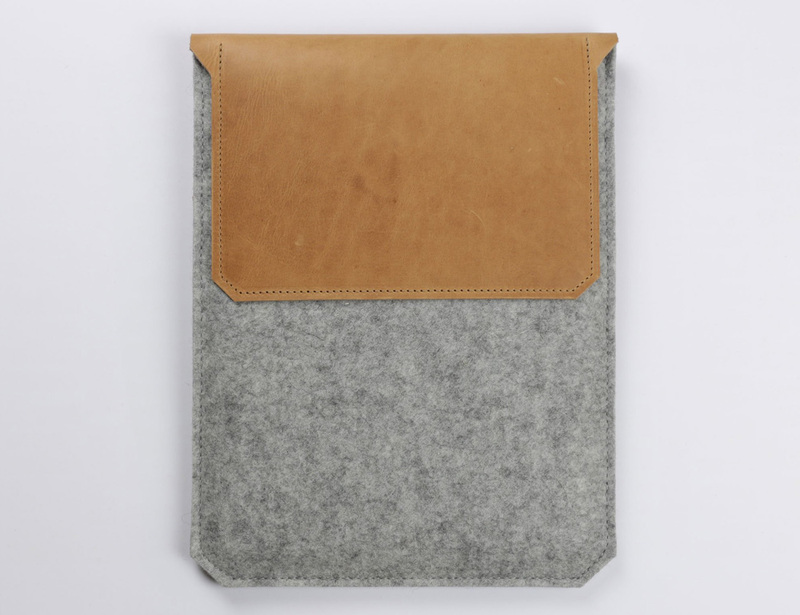 Give your new iPad Air the quality carry it deserves with the Leather and Felt iPad Air Sleeve by Alexej Nagel. 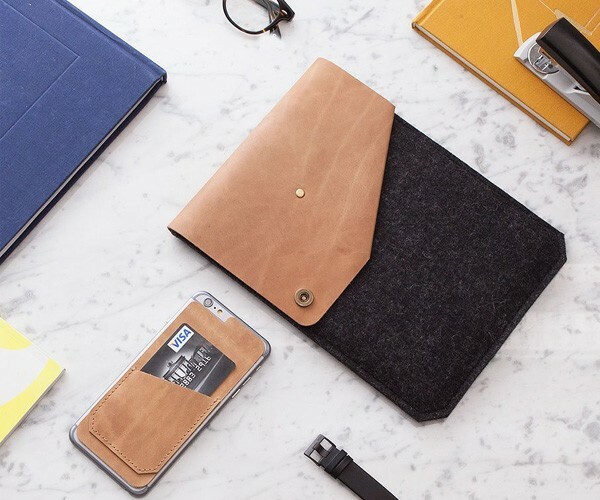 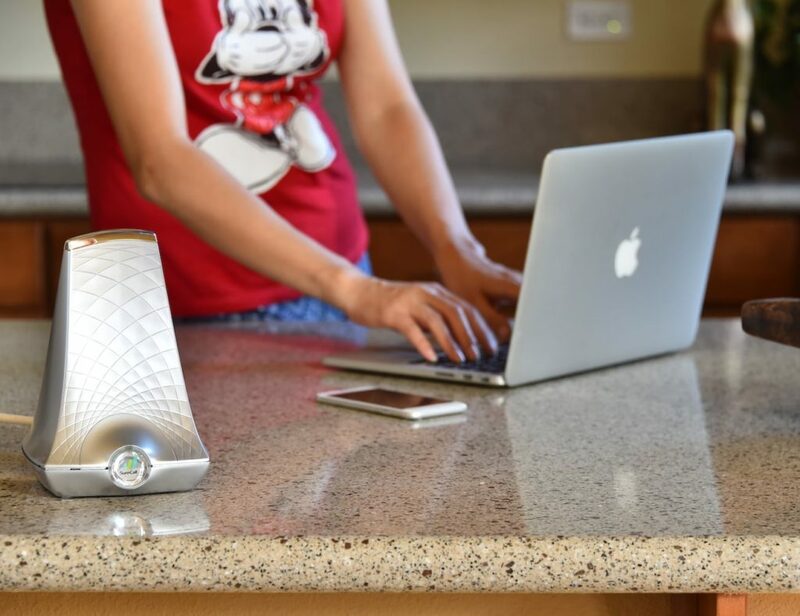 This vintage-inspired case has outstanding quality from across the room. 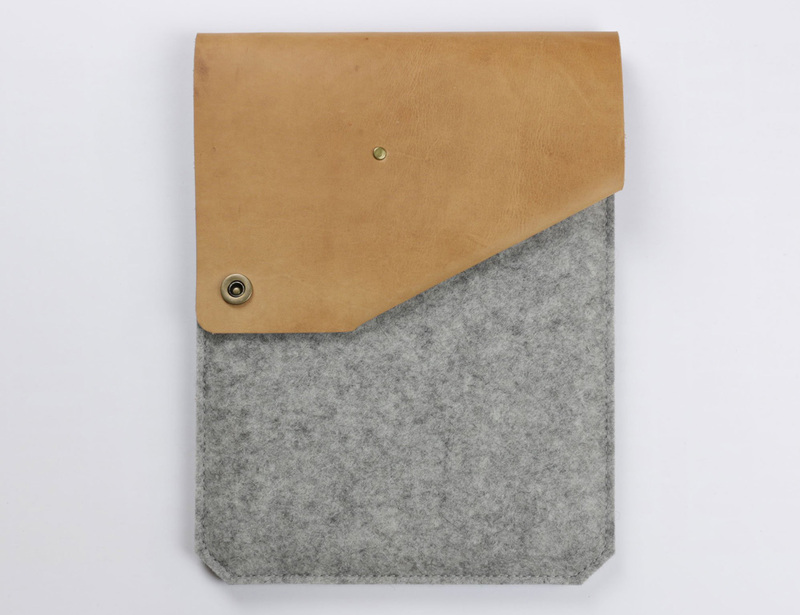 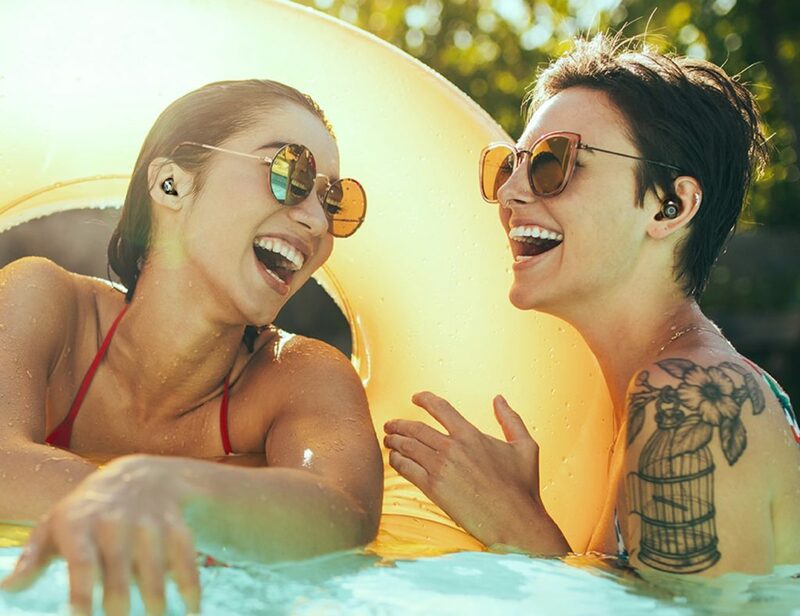 Made with soft felt, which is also water repellent, and strong, vegetable tanned leather that has been polished with beeswax, this case is built to last. 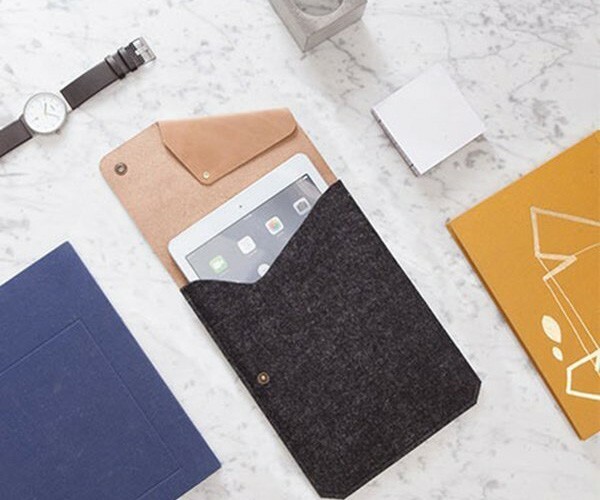 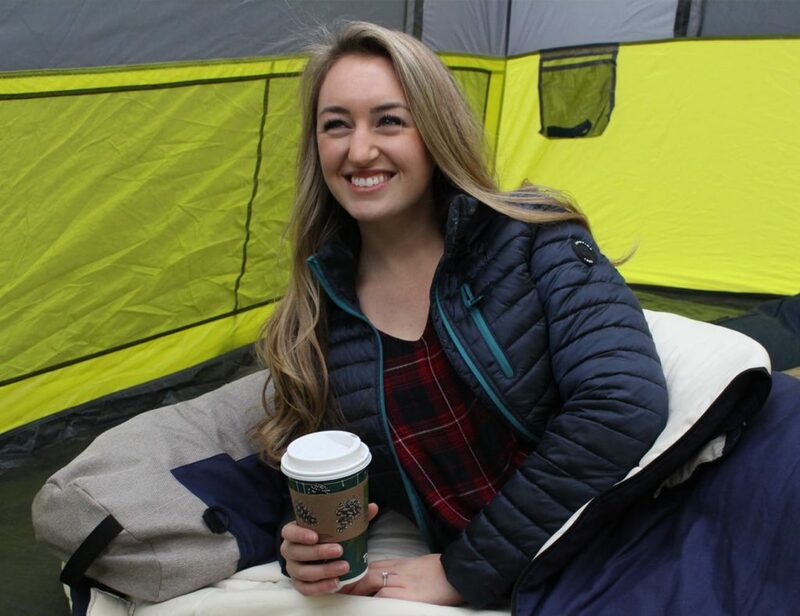 The fabrics are a perfect pairing for style, comfort, and, most important of all, protection for your iPad Air. 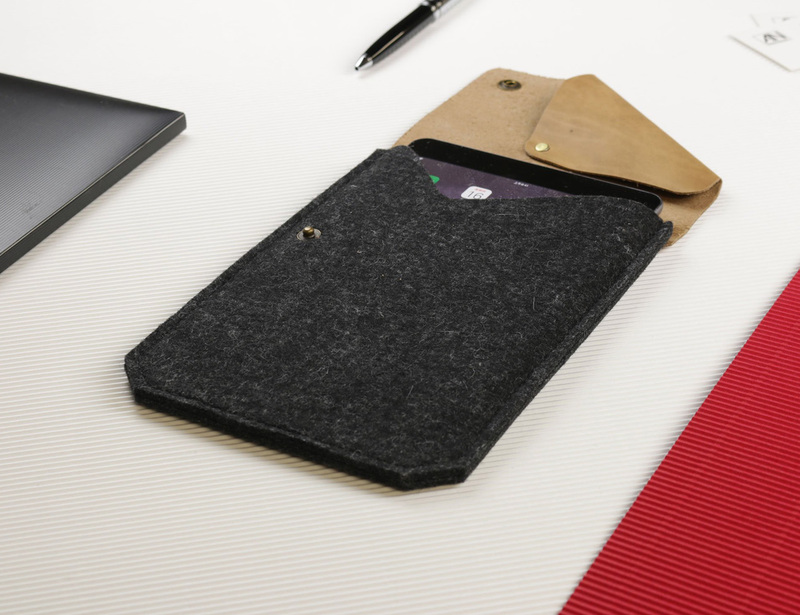 This sleeve is entirely handmade in Germany and has enough space as well as a front pocket to also carry your accessories such as charging cables, earphones, keys, and anything else you may need. 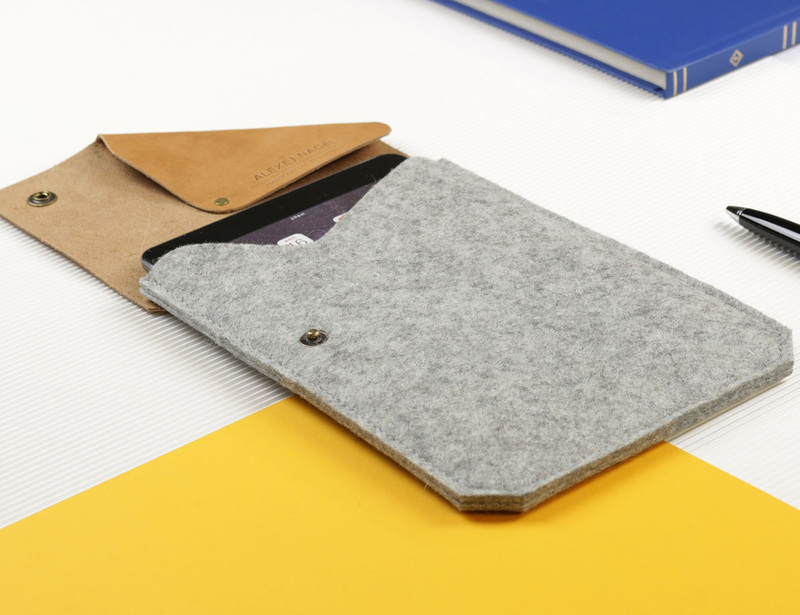 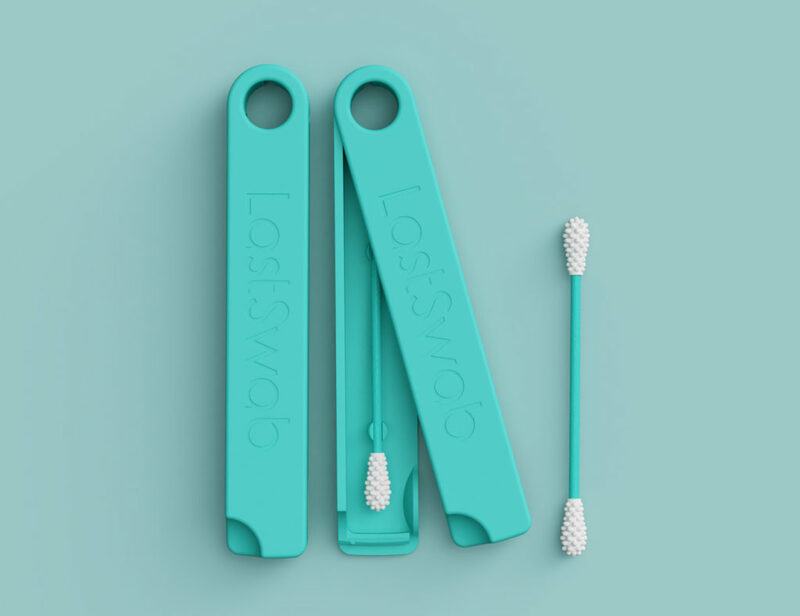 The top flap closes securely with a press button. 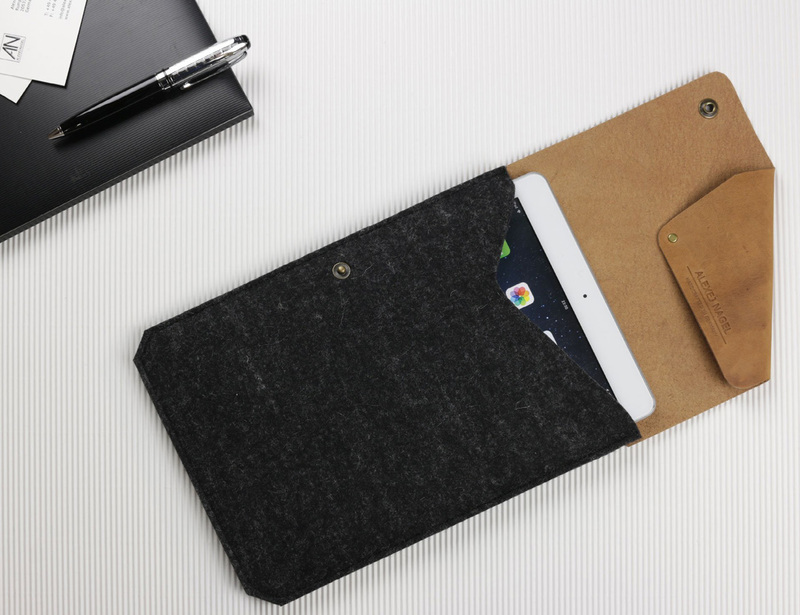 Also fitting the iPad Air 2, the Leather and Felt iPad Air Sleeve is a beautiful case.